Announced via Google+ this week, the only place Android Wear news seems to be alive and well, the wearable platform from Google will receive incremental updates via official Android Wear app updates on Google Play, instead of all things being pushed through in an OTA. Think of this like your Android phone. Not too long ago, Google broke down the OS and pushed apps (launchers, dialer, messages, etc.) to Google Play, allowing for more timely updates to take place. Now, folks can have updated features via apps, instead of needing to wait for a complete system update. It was a great move, one we’re still benefiting from to this day. As for this Android Wear update, here’s the list of what’s new. 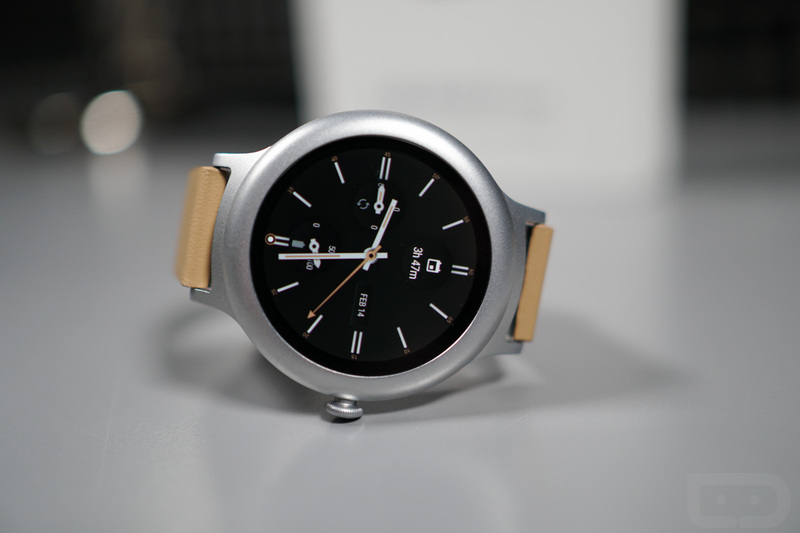 Be on the lookout for this Android Wear app update and subsequent updates, users.